Alpha Packs are designed as a way to give you free cosmetics, just for playing the game! Arriving in a staggered release, Alpha Packs will introduce a chance-based loot system that will contain many past cosmetics (like the Black Ice skins), as well as exclusive Legendary tier items that you will only be able to get in Alpha Packs. We will be staggering their activation across every platform in an effort to ensure the most stable deployment possible. We understand this may be frustrating for some, but it is imperative that we do not impact performance. To celebrate the launch, everyone will be receiving one free Alpha Pack when it launches on your platform. 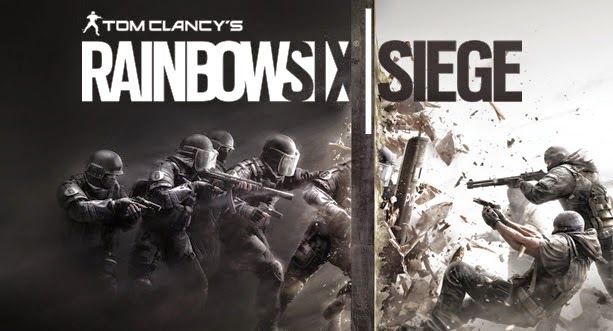 We will be publishing a Blog/FAQ with more information pertaining to Alpha Packs next week, so keep an eye out! X-KAIROS pellets will sometimes not explode – We will be deploying a fix for the issue that prevents Hibana’s second X-KAIROS charge from exploding when activated quickly after the first charge. X-KAIROS pellets are not displayed properly when shot between two reinforced walls – If you aim the X-KAIROS Launcher between two reinforced walls, you will see the shape change. If you fire, you will see that the pellets appear far too close to each other, leading to some issues with the destruction of the reinforced wall. You can see the unintended behavior in the following screenshot. Able to trigger X-KAIROS pellets in mid-air – There is a way to trigger your initial set of pellets, and fire another set at the same time. This leads to the second set of pellets being triggered in mid-air, and exploding at the same time as the first set. There is now a delay that will prevent players from exploiting this, and the sets will now need to be set off individually. Lingering visual effects after detonation – In some instances, the X-KAIROS pellets would remain on the wall after they were detonated. This will be corrected in 2.1.1, and all pellets will be destroyed properly once they have detonated. In Title Update 2.1, we implemented a few fixes for spawn locations that allowed the Defenders to have a clear line of sight, and thus land kills as soon as the Attacking team spawned. One of the maps that we implemented this change for was on Kanal. The feedback that we received from our various communities was taken into consideration, and we have decided to make a change to how this spawn location is handled. As a result, we have re-opened the window on Kanal, which will allow more options for Defenders from Control Room. Some walls in the Blue Bar of Coastline are not reacting to destruction properly. As a result, we have gone through and rebuilt the walls that are impacted to ensure that destruction is properly replicated throughout the entire wall.